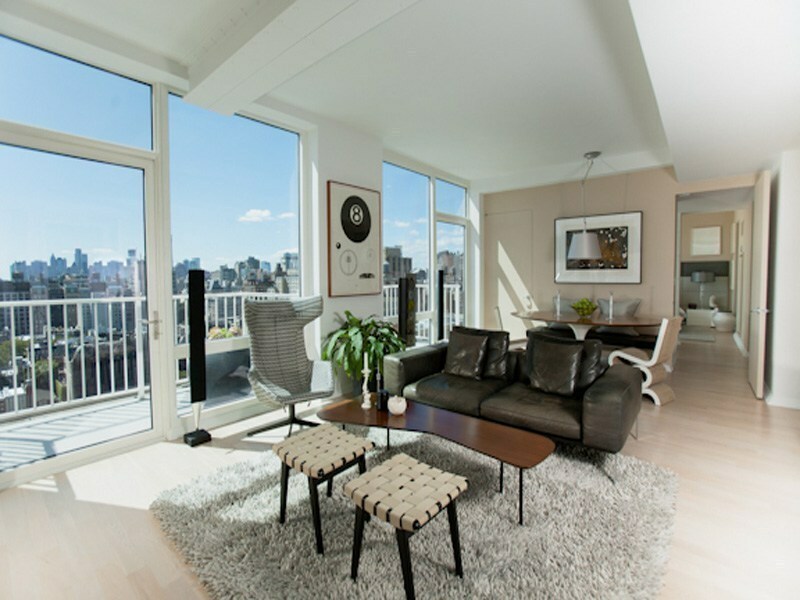 340 East 23rd Street PH2B GRAMERCY STARCK CONDO – IN CONTRACT priced at $2,380,000. Unit Penthouse 2B is a penthouse unit in Gramercy Starck Condo, it is a two bedroom two and half bathroom with unobstructed open exposure facing South of Manhattan looking towards Downtown New York. Gramercy Starck Condominium addressed 340 East 23rd Street New York NY 10010 designed by world renowned designer Philippe Starck. Philippe Patrick Starck is a French Product designer and probably the best known designer in the New Design style. His designs range from spectacular interior designs to mass produced consumer goods such as toothbrushes, chairs, and even houses. This penthouse has Open exposures of living space and dining space makes the entire apartment very sunny and airy with great energy flow. Below is a photo of Second bedroom is set up as a study home office. 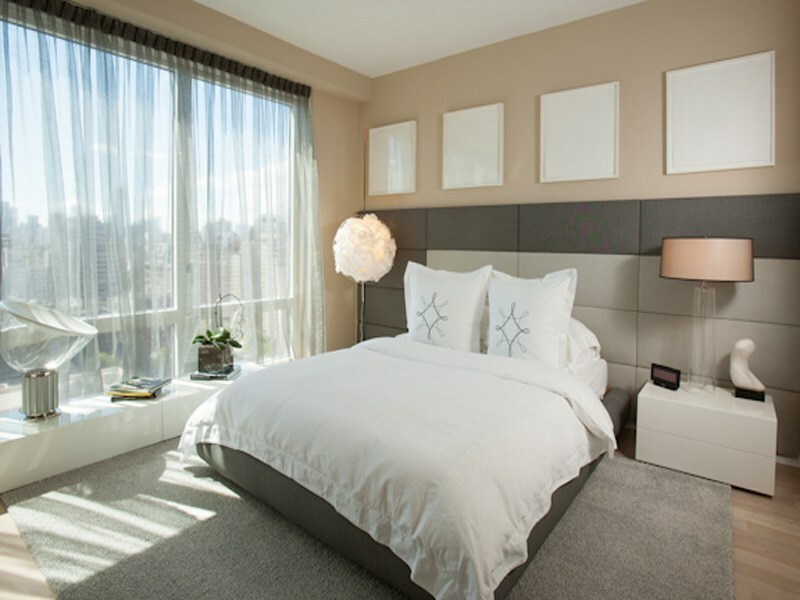 Here is the Master bedroom beautifully outfitted with custom designed furnishings and no expense was spared in completing this gorgeous penthouse in Gramercy Starck condo. 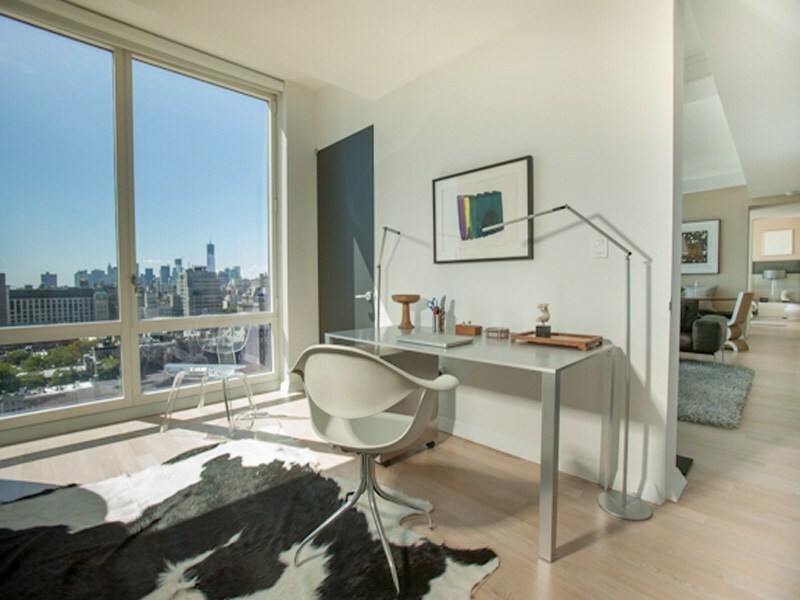 Gramercy Starck condo at 340 East 23rd Street PH2B is now IN CONTRACT. We represent this penthouse buyers and many sales in Gramercy Starck condo. If you are looking for similar quality of condo or penthouse, give us a call today at (917)837-8869.